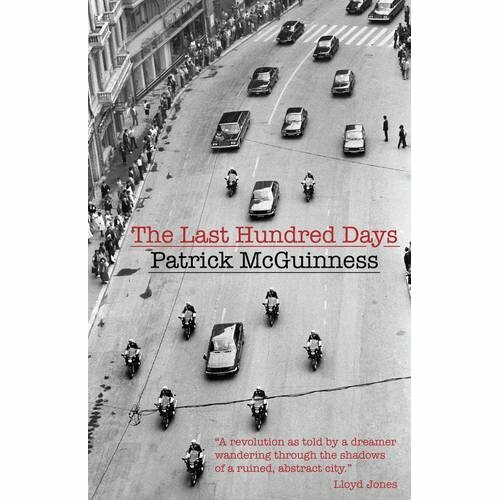 Frankly, some people are just too, too annoying: Patrick McGuinness is Professor of French and Comparative Literature at Oxford. He’s also a published and award-winning poet, and this, his debut novel, was long-listed for the Booker Prize. He is also (I know him a little) charming and funny. Grrr. The book is an immersable pleasure. It is saturated with deliciously quotable lines (‘Diplomacy: the ability to stare the future in the face without meeting its eye’, ‘you’ve got no idea, and I’m not going to explain to you, some gap-year deprivation tourist’), and piercing insight into the ennui of authoritarianism. It’s been compared to le Carre, I guess for the autobiographed credibility of the people and the place; though those looking for a page-turning thriller and surprise ending should seek elsewhere. This is poetry in slow-motion, sublimely, viscerally, pungently atmospheric. 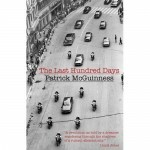 There is a plot, a story-arc — a young, troubled Englishman thrust into the grim Bucharest whirligig in the dying days of Ceaucescu’s regime — but it’s a little beside the point. This is a novel simply to soak up and enjoy.